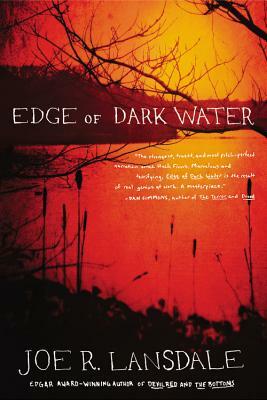 I’m excited to announce that my favorite Texas novel of 2012, Edge Of Dark Water by Joe R. Lansdale is out in paperback. 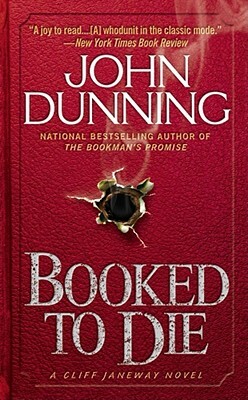 This is one the finest books from a man who has already delivered some of the best in crime fiction and horror. 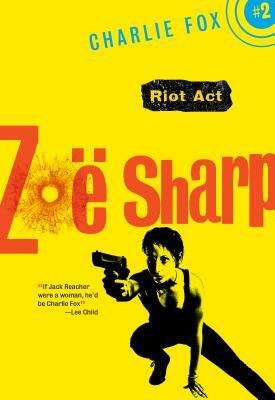 If you haven’t read Joe’s work before, this is a great introduction. 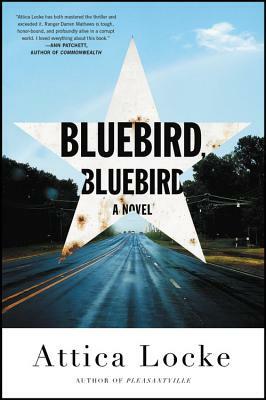 The story is told through the eyes of Sue Ellen, a spirited teen growing up in Depression era Texas. When she finds the body of her best friend, Mary Lynn, tied to a sewing machine at the bottom of a marsh, she decides to take her ashes to Hollywood. With two other outcast teens and her laudanum-addicted mother, they take a trip down the Sabine in search of a town with a bus station. To fund the journey, they take money stolen during a bank robbery, putting a crooked lawman and his deranged henchman on their trail. Edge Of Dark Water is one of the books Joe Lansdale was born to write. The episodic nature of a journey tale fits his loose narrative style. It has all the trademark humor, violence, and general weirdness you’d expect from him, as well as a very authentic voice. It’s great addition to his other coming of age tales like The Bottoms, A Fine Dark Line, and All The Earth, Thrown To The Sky. My original review of Edge of Dark Water can be viewed here.